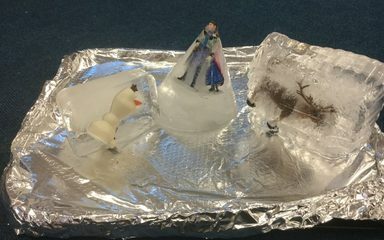 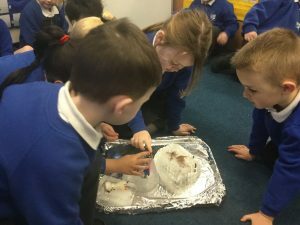 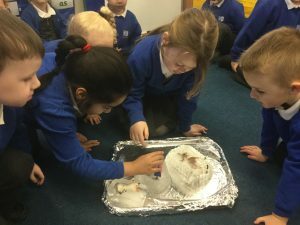 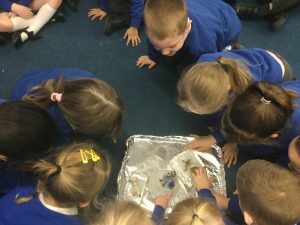 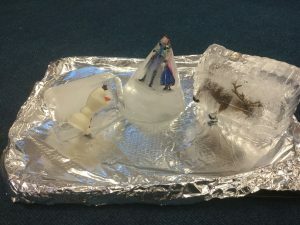 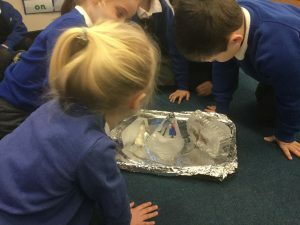 The children in the Dragonflies class were shocked to find the characters frozen in the ice. 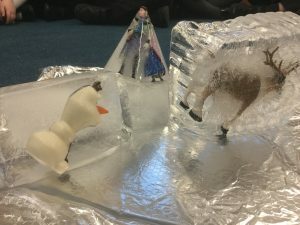 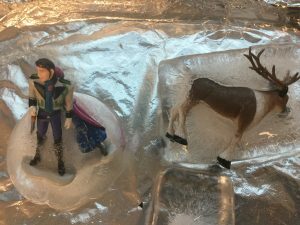 They decided that the only way to help them escape was to keep the ice in a warm place. 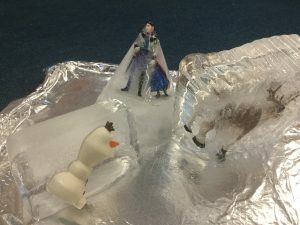 This would make the ice melt. 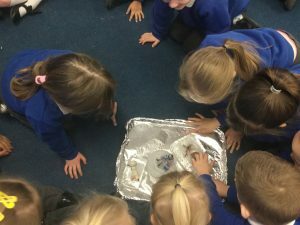 Good thinking Dragonflies!